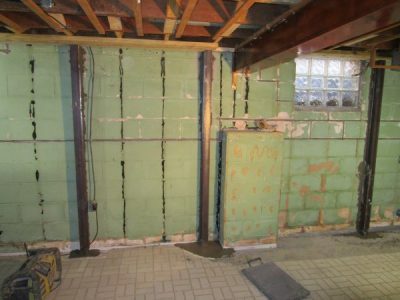 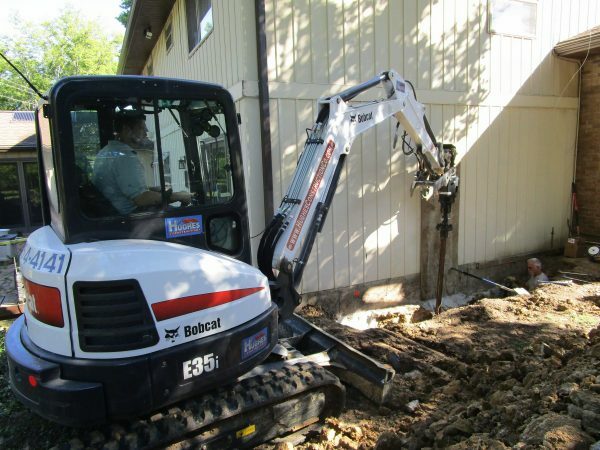 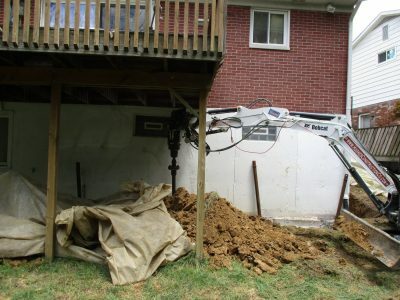 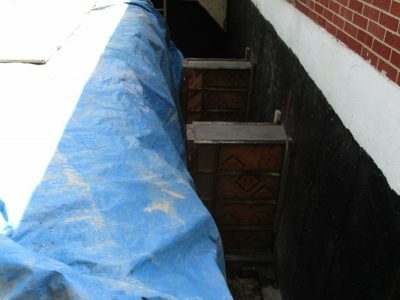 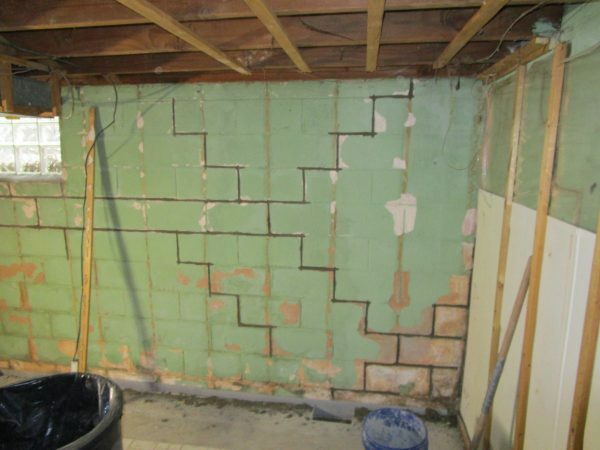 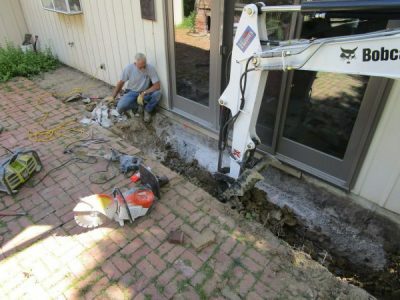 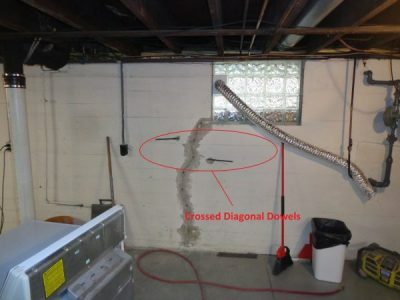 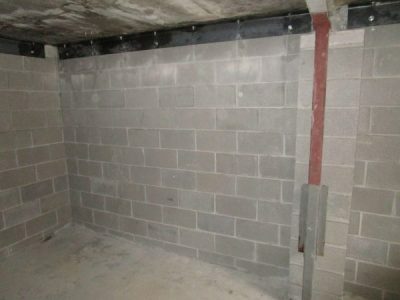 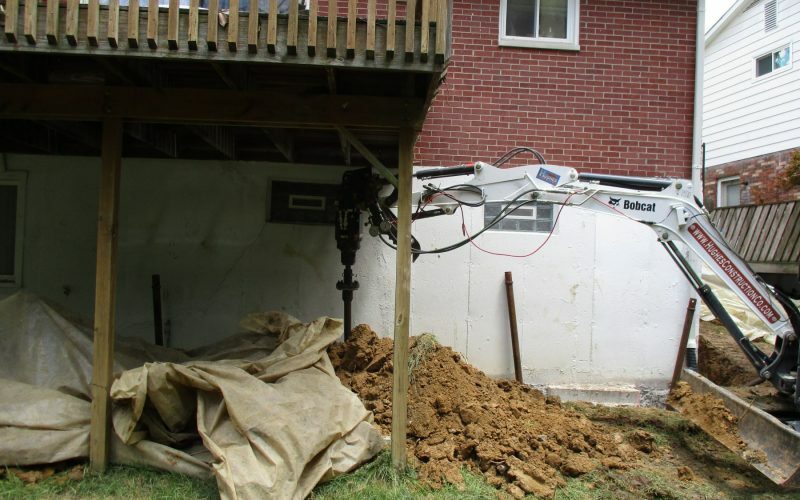 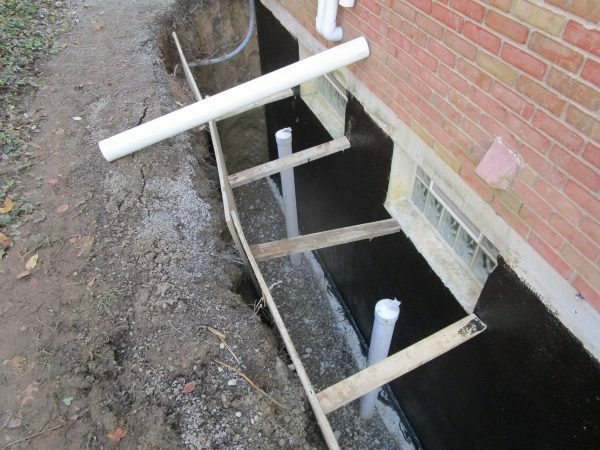 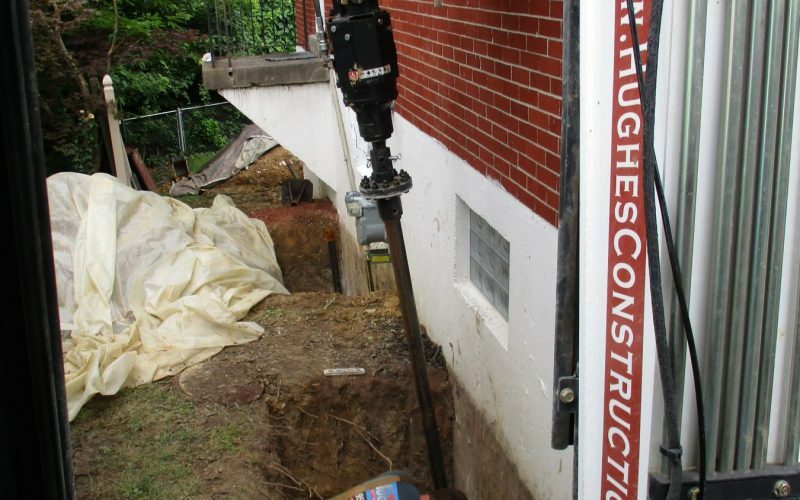 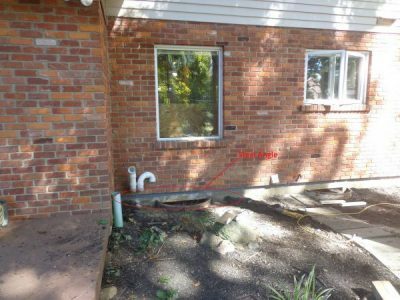 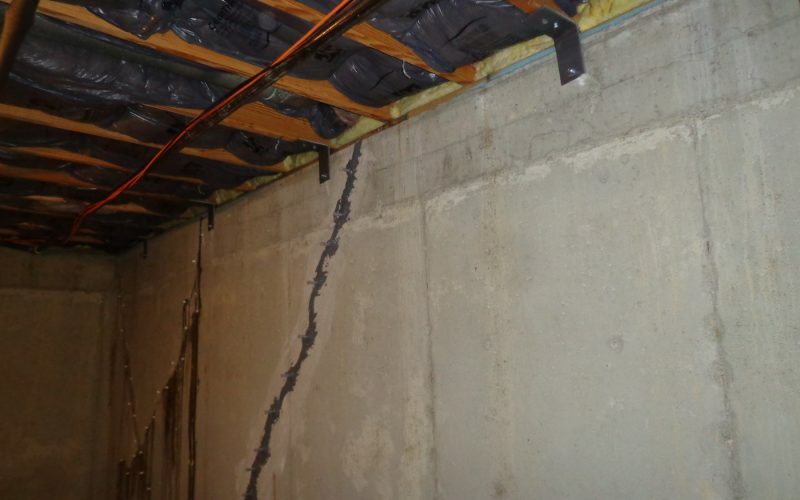 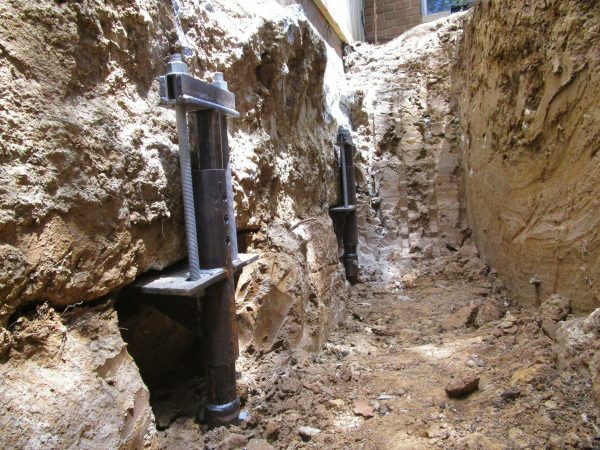 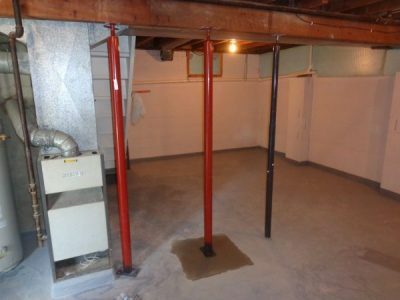 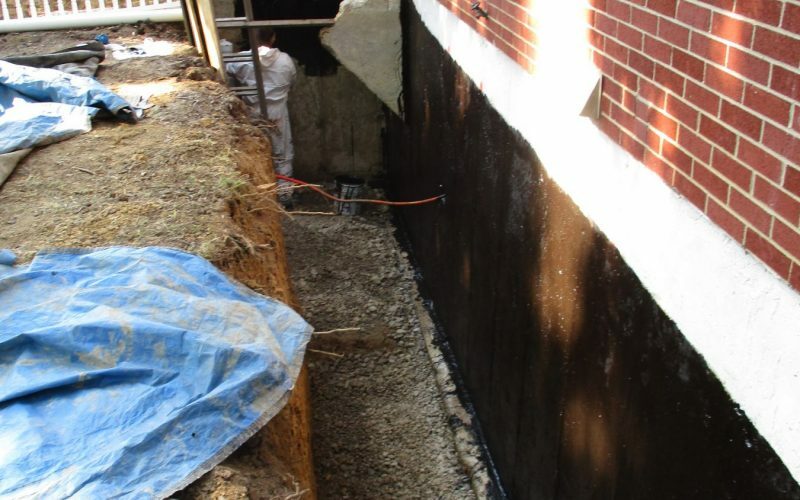 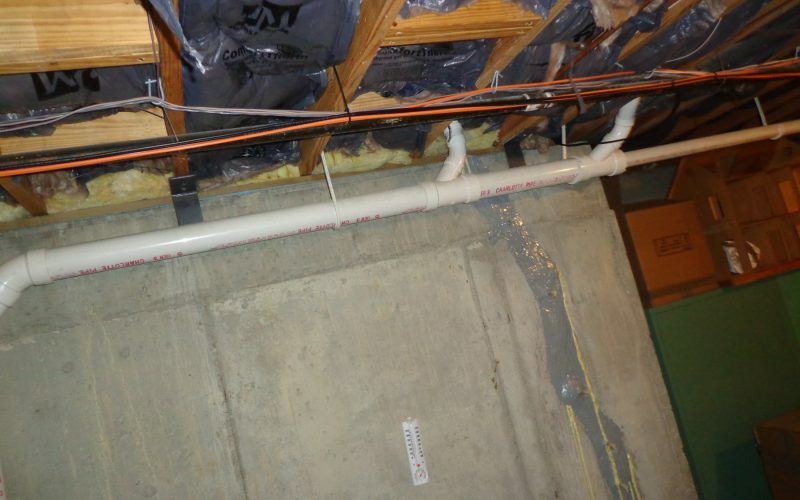 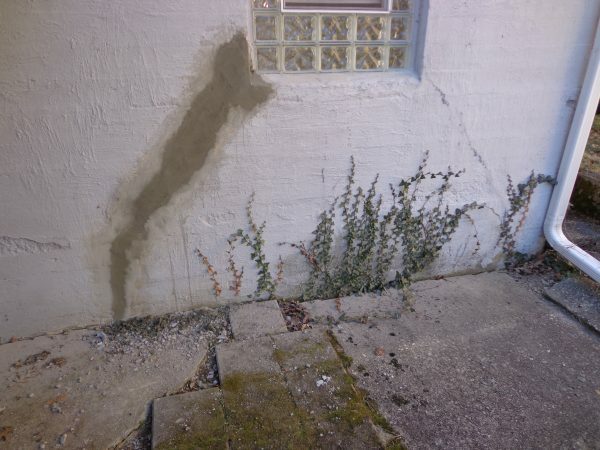 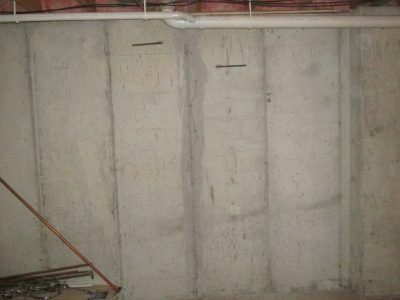 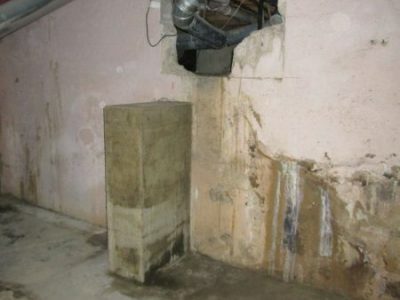 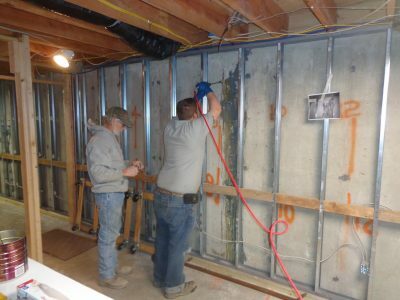 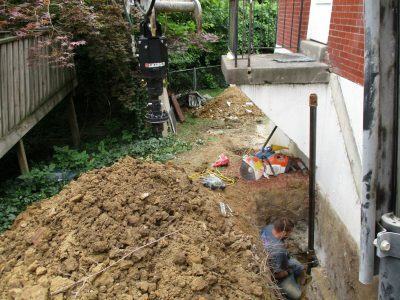 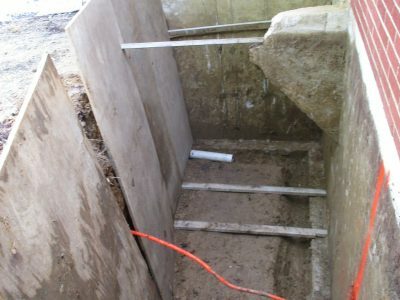 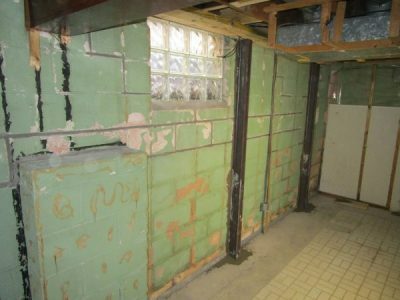 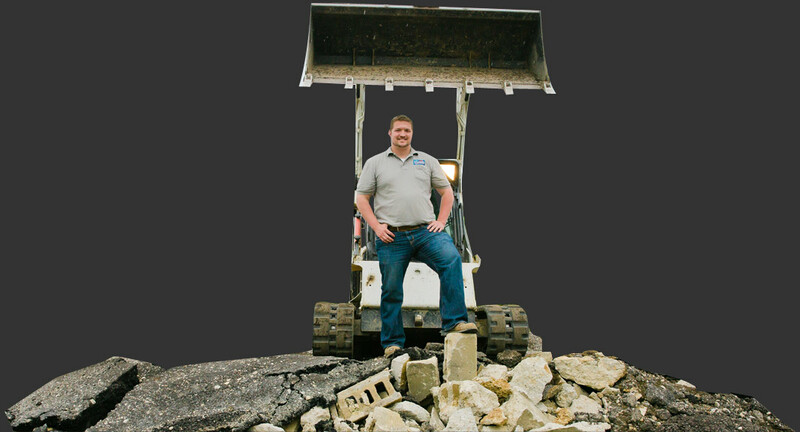 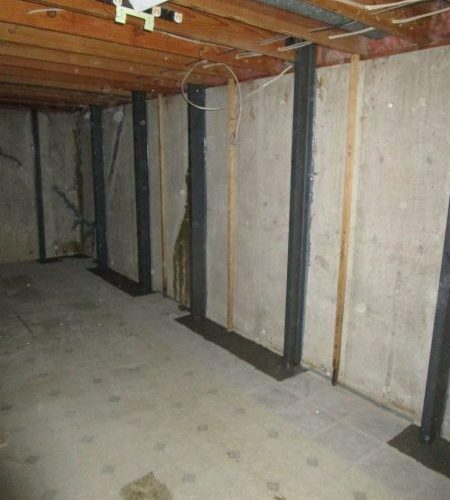 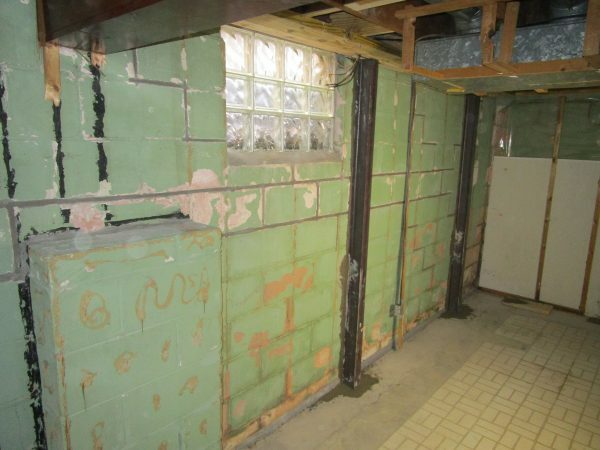 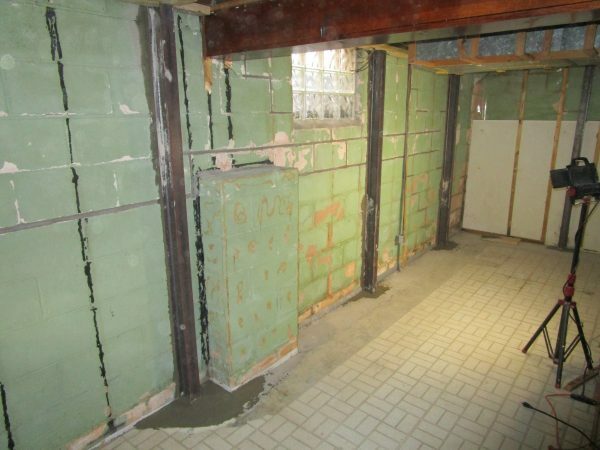 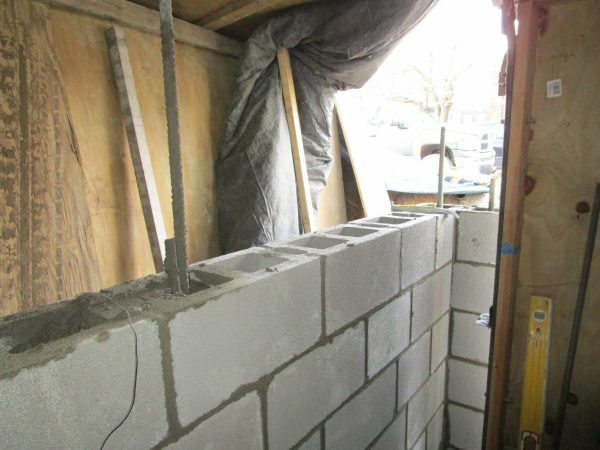 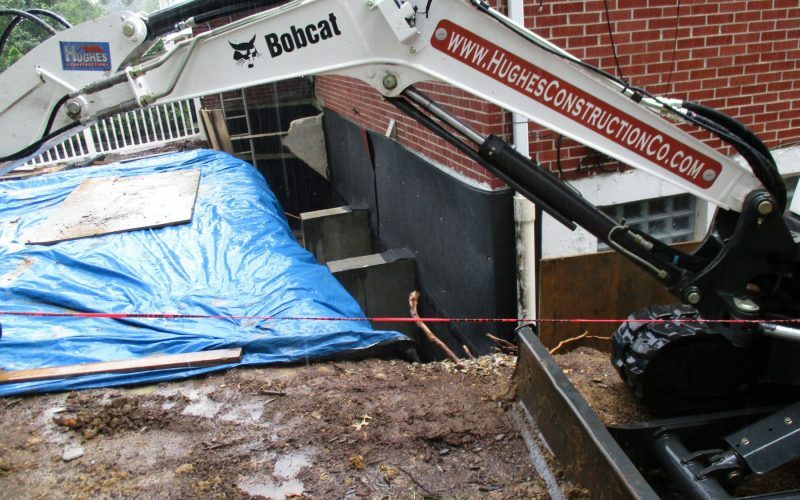 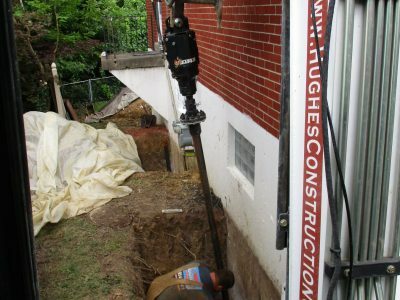 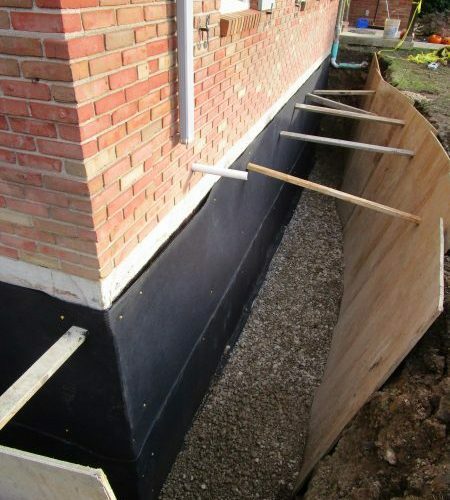 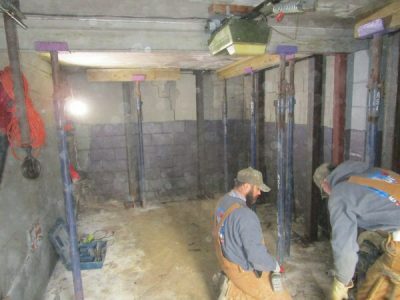 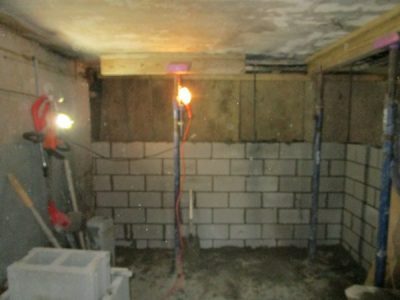 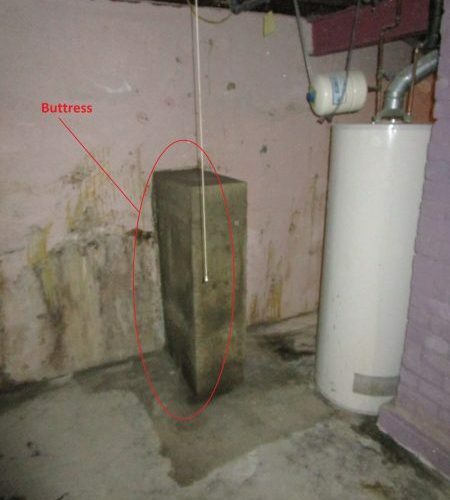 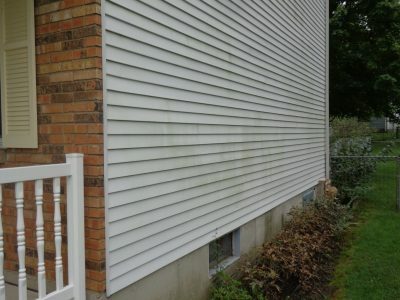 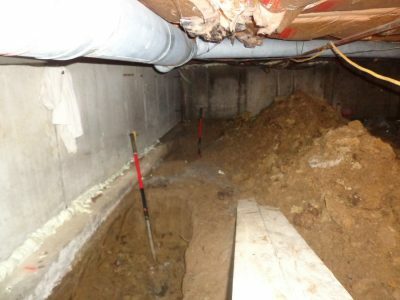 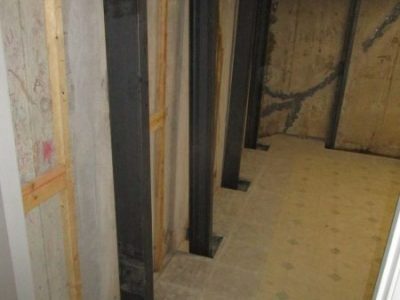 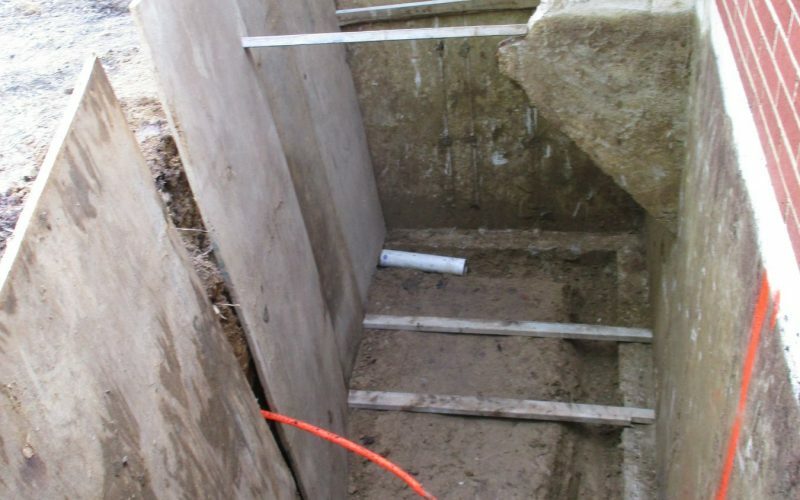 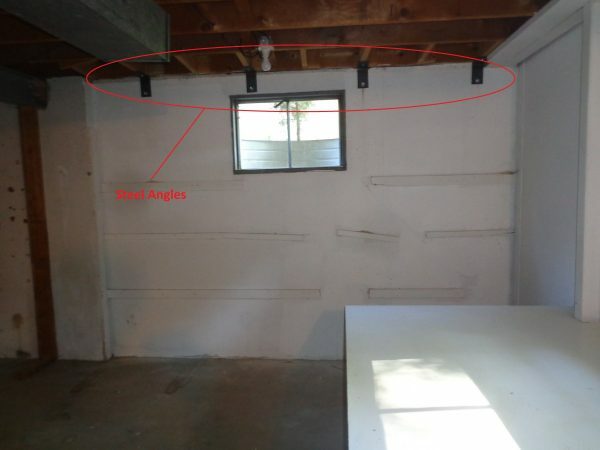 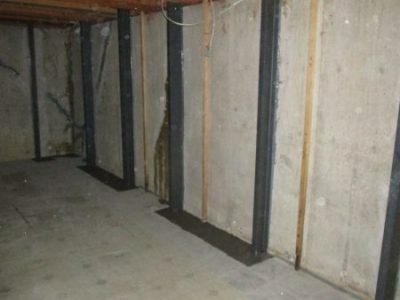 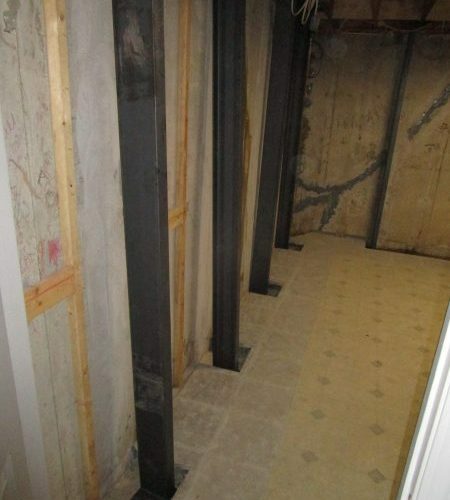 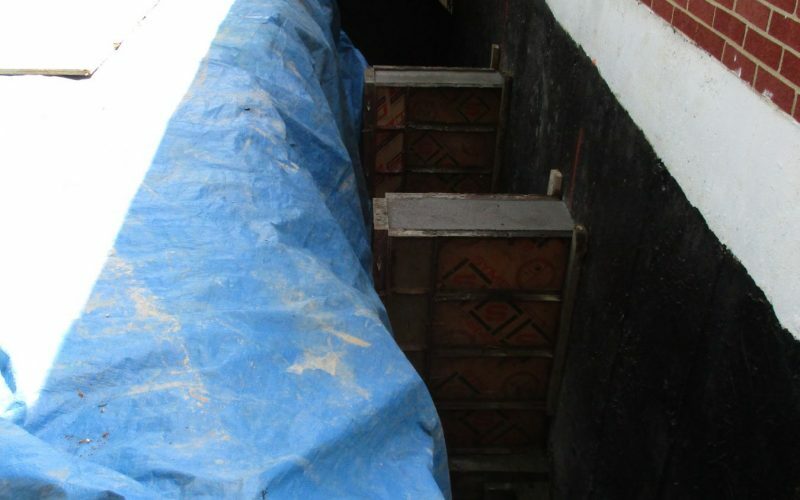 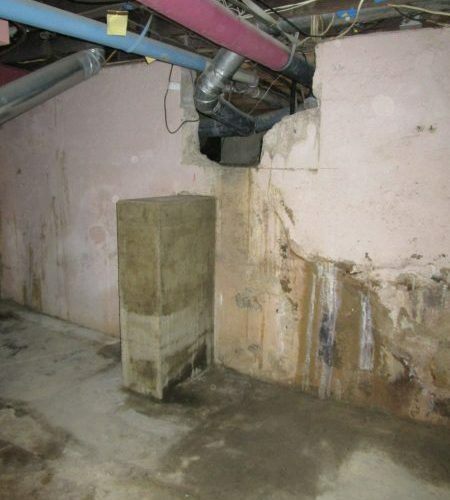 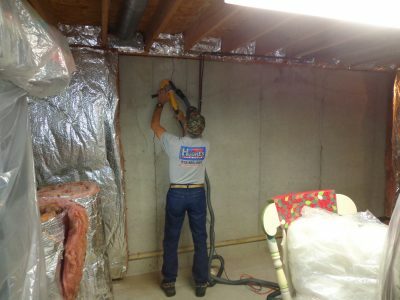 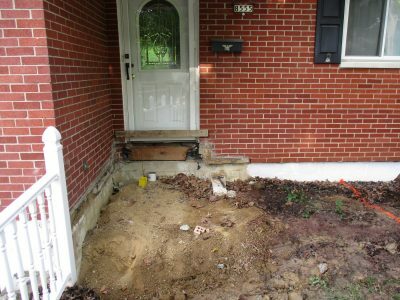 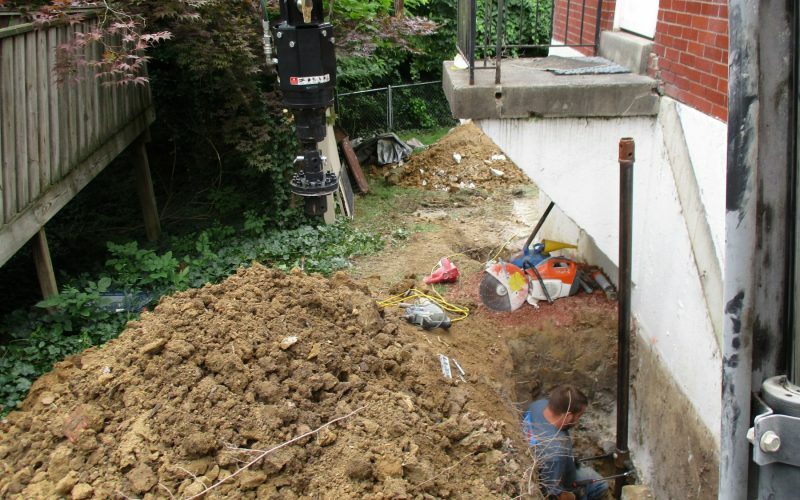 Hughes Construction Company installs a variety of foundation repairs and structural repairs that are designed by licensed engineers. 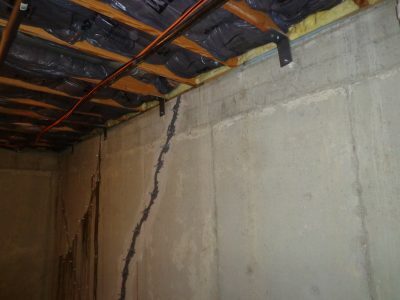 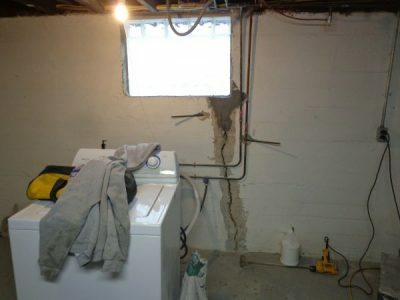 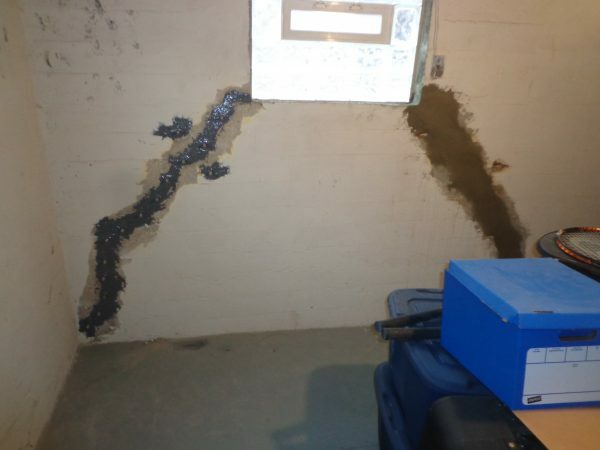 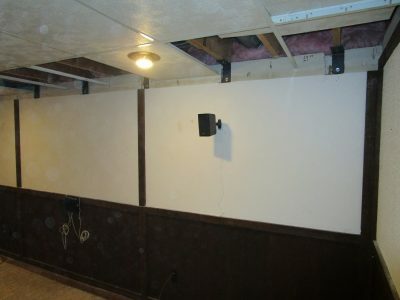 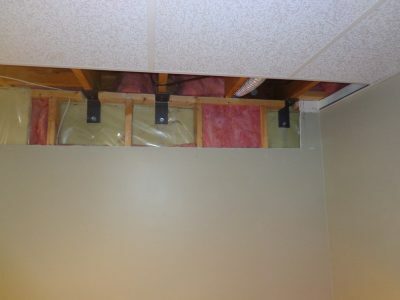 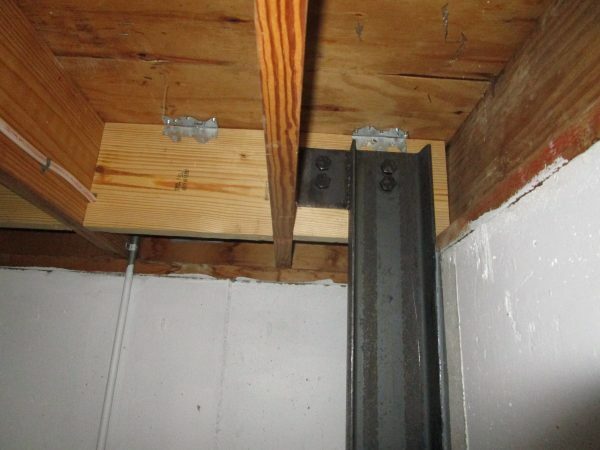 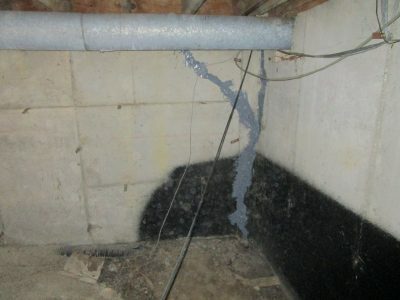 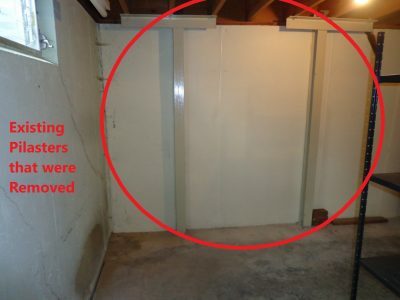 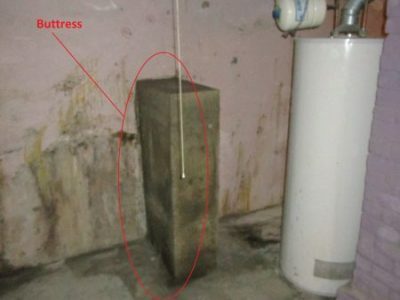 We do not design these repairs in house; we are an installation contractor and can only make recommendations as to what type of repair should be installed. 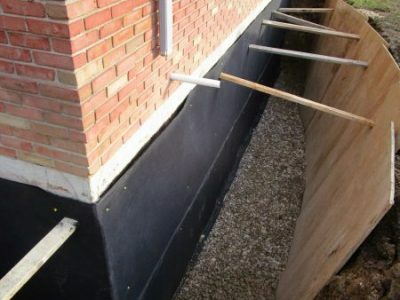 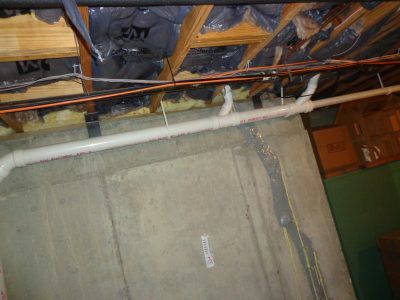 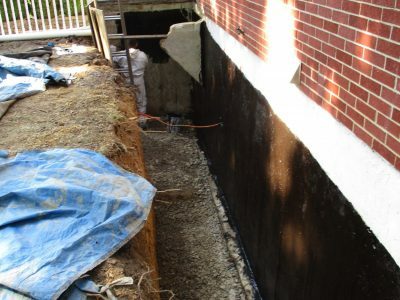 Because we don’t design foundation repairs or structural repairs in house we do not favor any type of system, which means you get the design and installation you need, not a sales pitch. 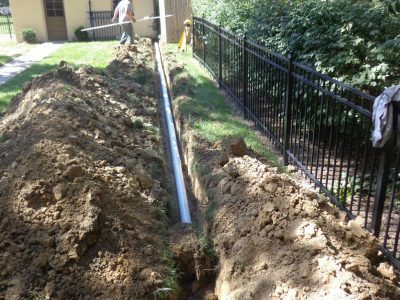 Permits within each county and city are much easier to obtain when drawings are done by a licensed engineer, and make re-sale of a property run smoothly when all the proper documentation is done. 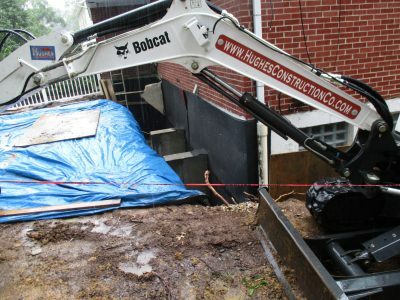 Hughes Construction Company maintains all completed projects in our own records indefinitely, so if you misplace any of the documentation just ask us and we can provide you with the required material. 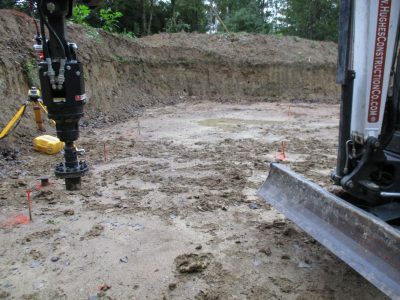 Unstable soil have you settling for a change in construction plans?